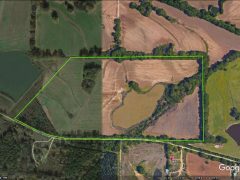 If you are interesting in listing or purchasing farmland and farm related properties in the state of Mississippi, then you have come to the right place. 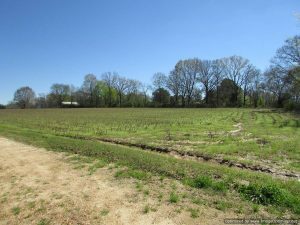 Our knowledgeable team of Mississippi land professionals here at 4 Corner Properties is always on top of the farming real estate market trends and opportunities in our area. 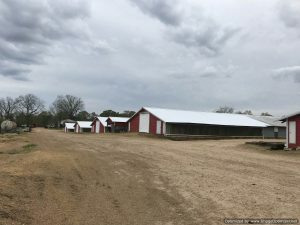 Our state-wide network of real estate professionals and contacts have listings of the most up-to-date farming real estate available, and would love nothing more than to help match your real estate needs with the right piece of real estate or buyer. 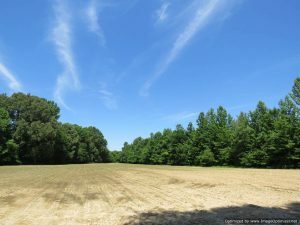 Farm land in Mississippi is plentiful, and always attracts buyer interest when 4 Corner Properties gets involved. 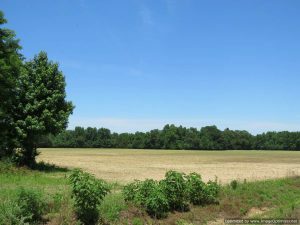 We are experienced and knowledgeable about the options and opportunities that come with the specialized area of farm land real estate. 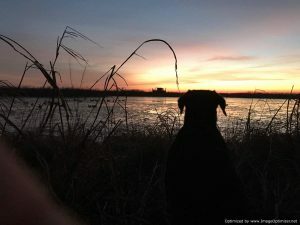 From real estate agricultural properties, to commercial farms, to poultry or other animal farms, to smaller farmettes, to residential land with farmland, our team here at 4 Corner Properties will help you achieve your specific real estate goals. 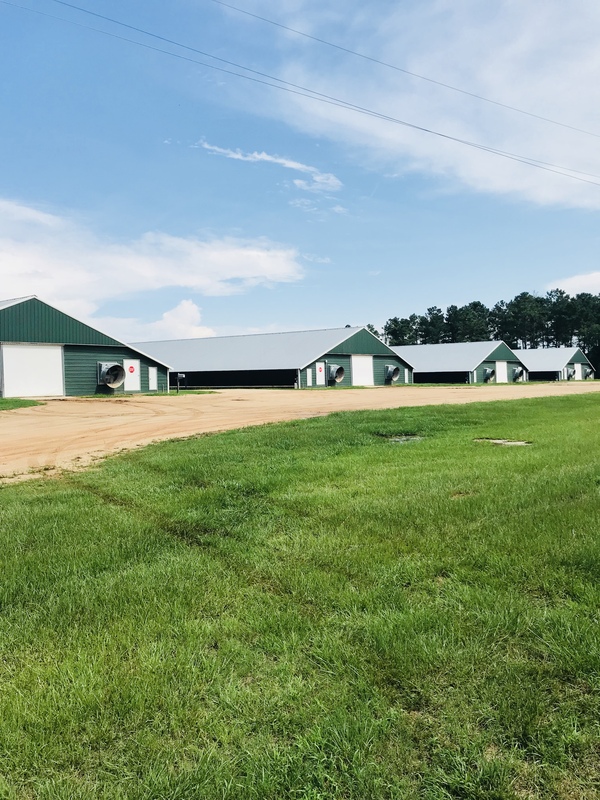 Whether you are listing or looking to purchase a small or large scale farming enterprise, we have an array of listing and buyers that we are ready and willing to share with you. Our specialized team of real estate professionals will do more than just solicit a large amount of interest in your property, or supply you with a range of area farm listings. We will always assist you in evaluating and reviewing the ins and outs of every deal, so that when you arrive at a decision you can rest assured that it is the best one for you and your family or business. Here at 4 Corner Properties,we know that our good name rests on your success in making your real estate goals a realty, so we do not rest until you have achieved your goals. 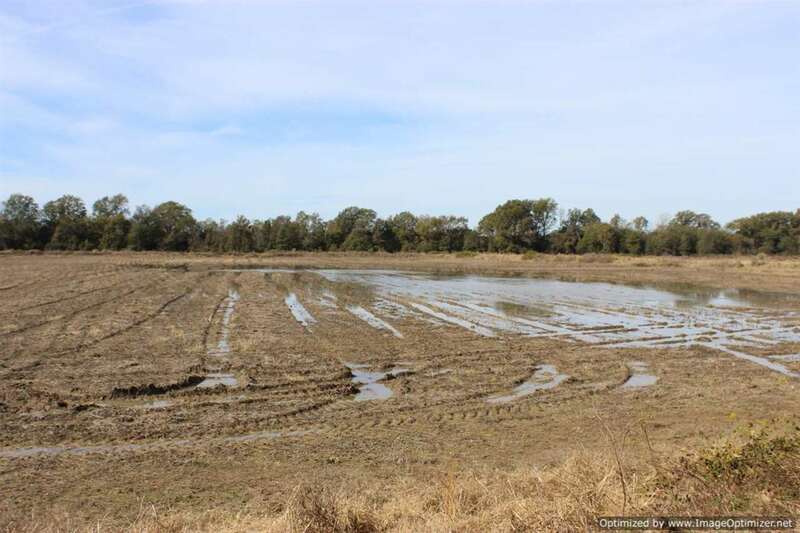 When you are looking for the right listing or buyer for a farmland property in Mississippi, your best bet is to work with a team of specialists that knows this area of real estate inside and out. 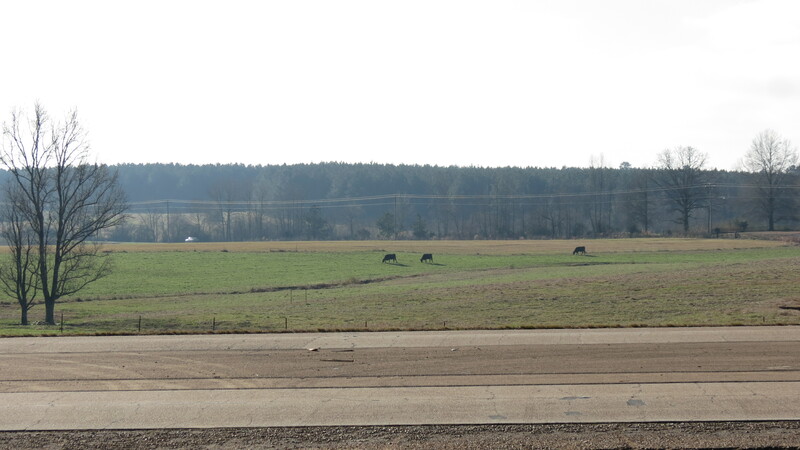 Contact our talented team of Mississippi land professionals to learn about the farmland real estate opportunities that are available right now. We look forward to speaking with you.